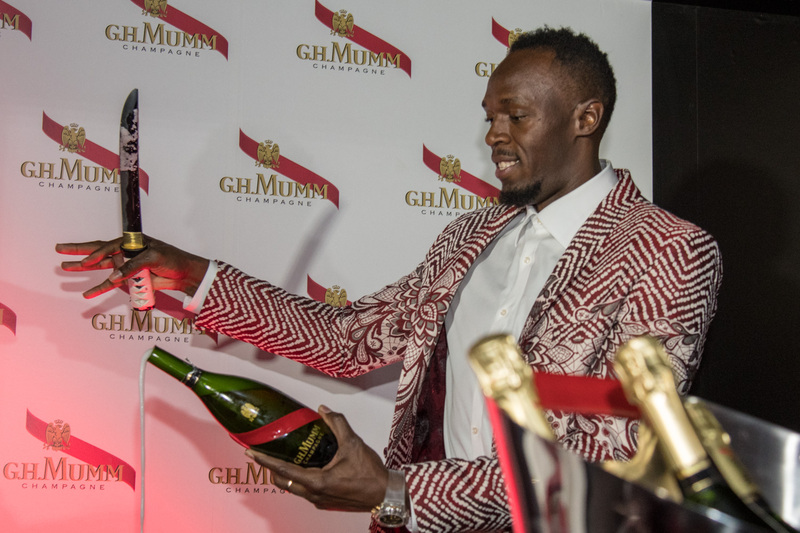 On November 14th 2017, Usain Bolt attended the Japanese launch of Maison Mumm's innovative Mumm Grand Cordon bottle design. 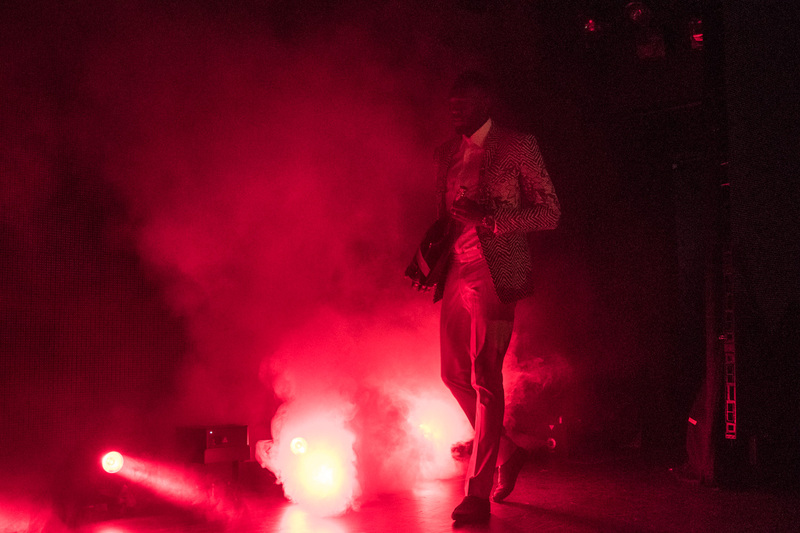 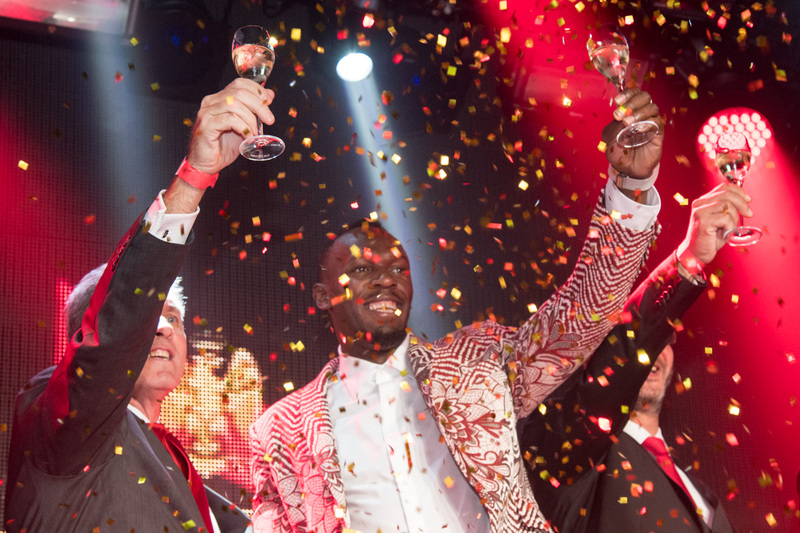 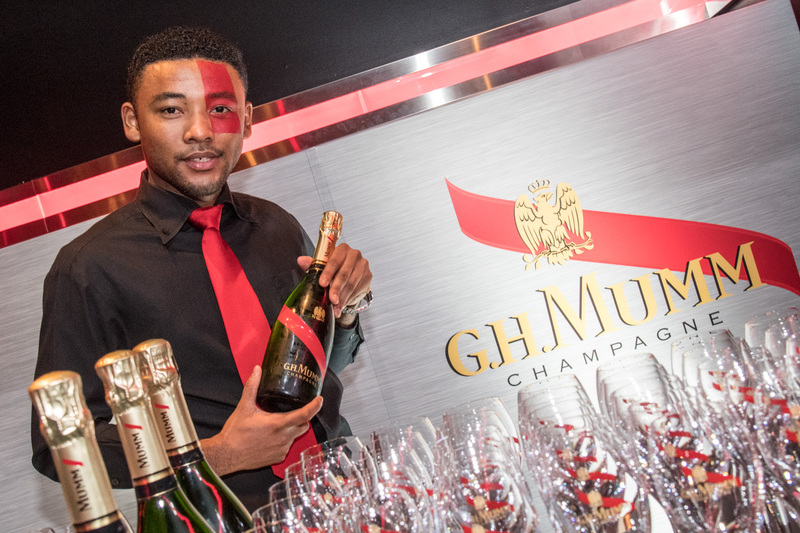 As Mumm's new Chief Entertainment Officer, Usain is inspiring the world with his positive mindset by creating daring celebrations and celebrating next victories with a distinctive Mumm feel. 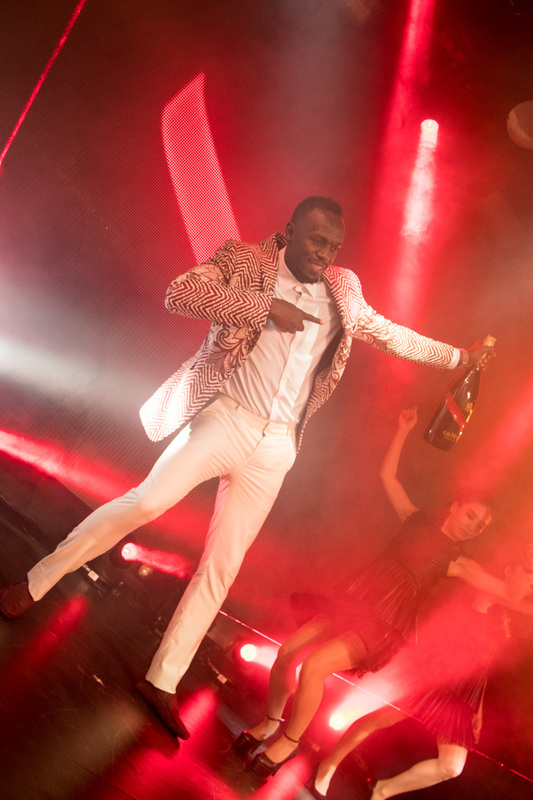 In Tokyo, Usain unveiled a bottle design that boldly breaks with convention. 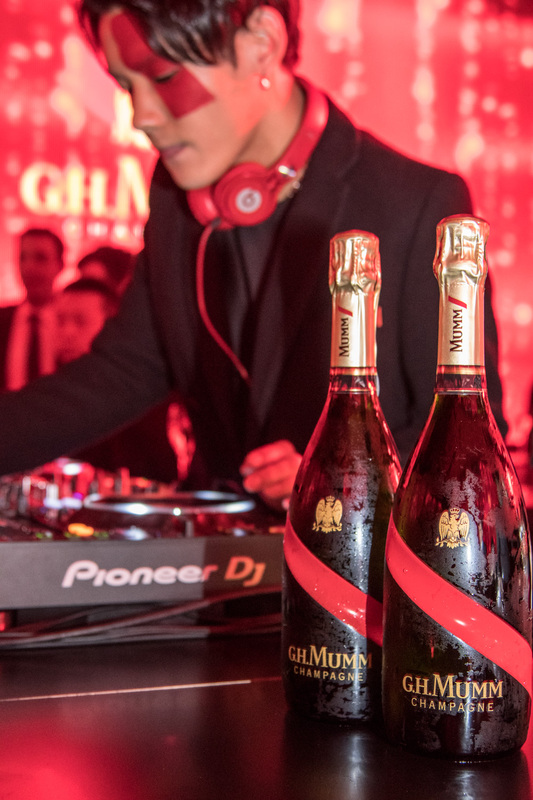 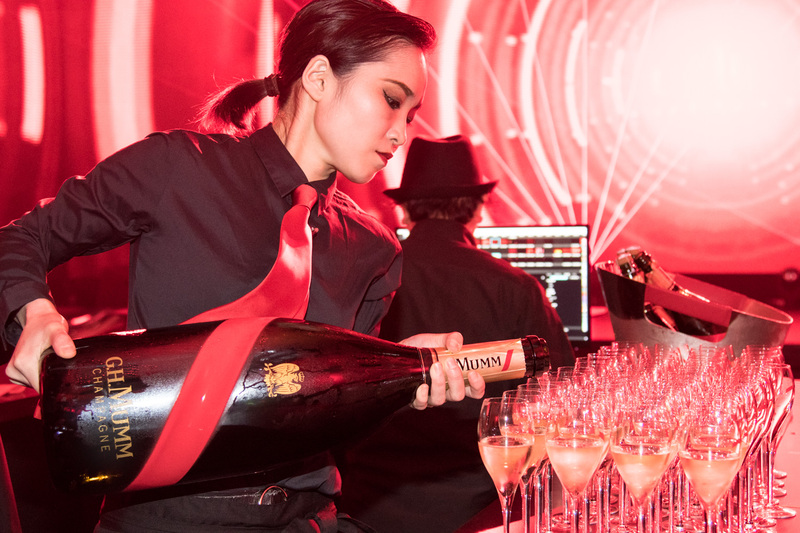 It sets the tone for Mumm Grand Cordon, a cuvée that embodies Mumm's affinity with daring achievers everywhere.